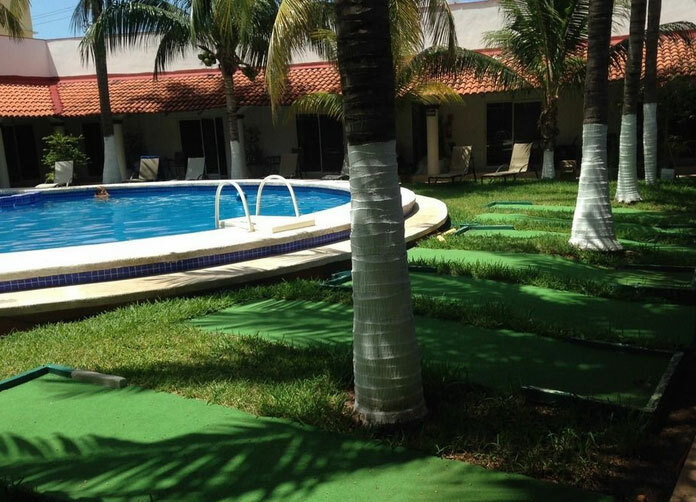 The Hotel Plaza Almendros lies right at the heart of bustling Downtown Isla Mujeres and provides an ideal base for those who wish to explore this beautiful Caribbean island. 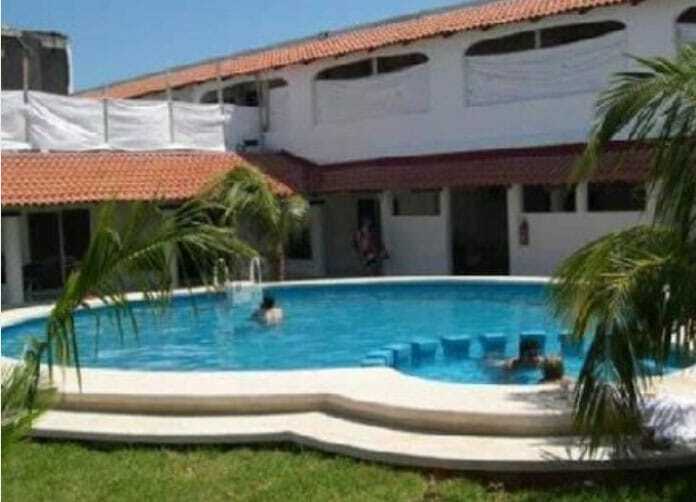 39 Comfortable rooms and a nice sized pool surrounded with coconut palms for welcome shade you are certain to enjoy your stay at Plaza Almendros. 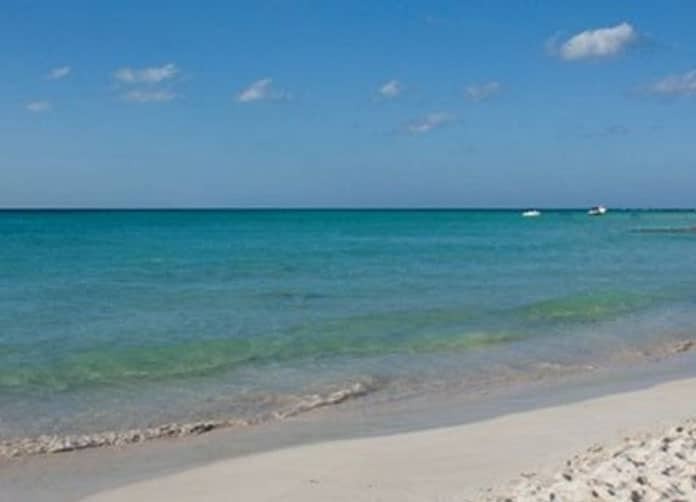 The famous North beach of Isla Mujeres is a five minute stroll away. 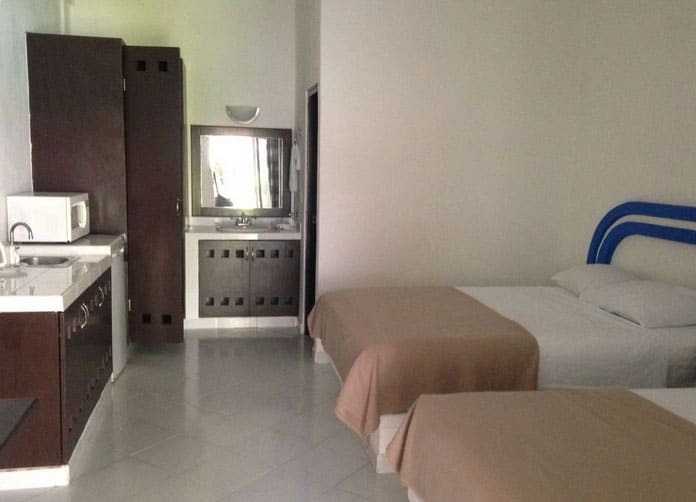 Following an adventurous day exploring the island or a day relaxing at Isla’s gorgeous beaches, comfortable rooms equipped with basic amenities await your return. 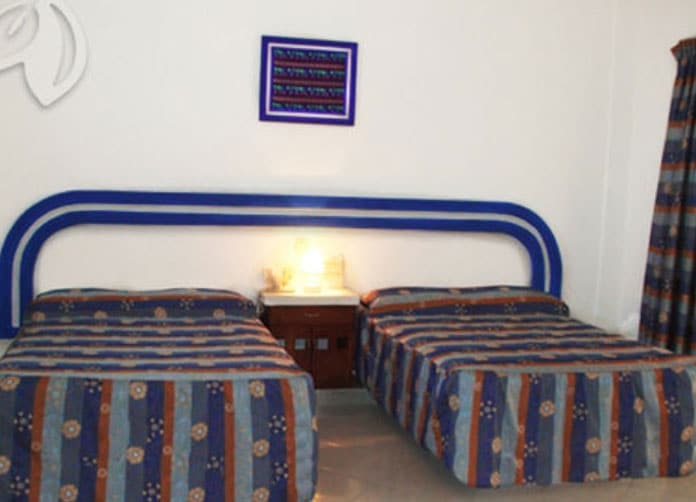 With a choice of single or double room each room has air con, ceiling fan, coffee maker, toaster, tv, microwave, mini fridge and free wifi Internet access. The decor while simple is modern and fresh. The island of Isla Mujeres is located a short ferry hop across from the mainland of Cancun and is definitely worth a day visit if not only solely for the ferry ride across shimmering azul blue waters. 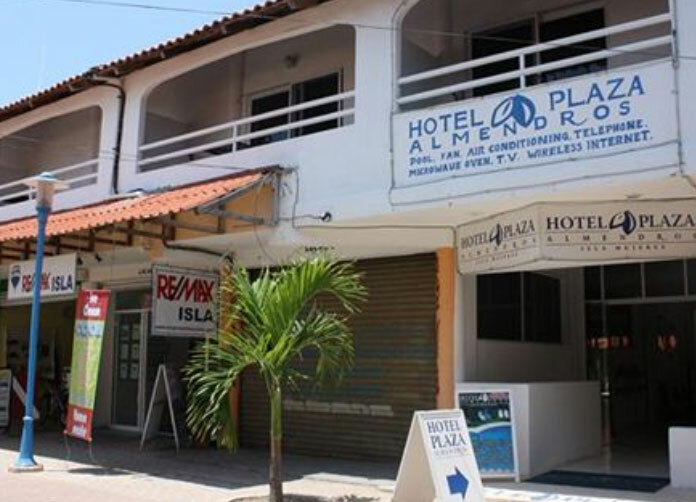 The Plaza Almendros does not offer a restaurant or bar, but since you are in the center of the busy downtown area of Isla Mujeres there are plenty of nearby facilities which will satisfy your thirst and hunger. Address: Av. Hidalgo Lote 14 SM 1 Mz.18, Centro. Isla Mujeres, Quintana Roo.